This is the 9th American and 7th British studio release by The Rolling Stones. In 2002 ABKCO Records reissued this album in order to correct an important flaw. 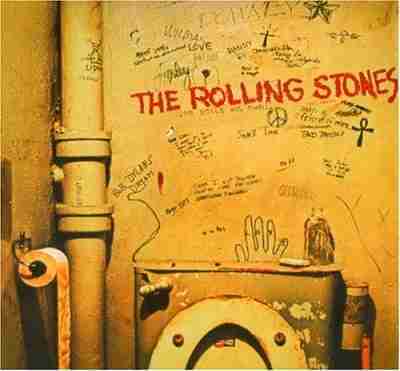 Due to an error in mastering, Beggars Banquet had previously been heard at a slower speed than intended for over 30 years. Now playing at a slightly faster speed, and about 30 seconds shorter, this vinyl version of Beggars Banquet was reissued once again in May of 2013.